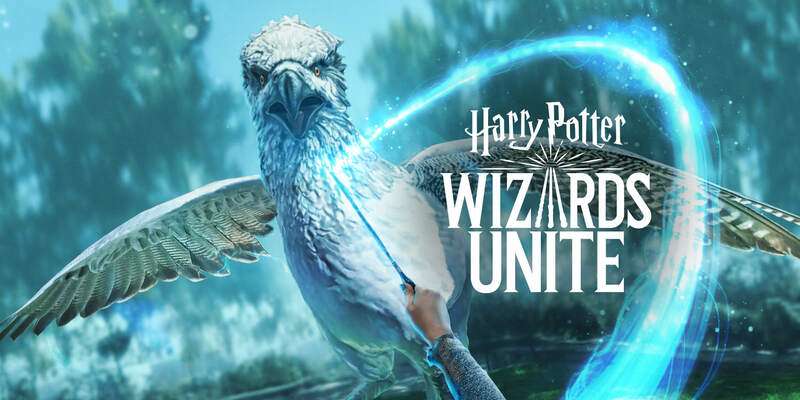 Niantic has revealed in an official blog post a first look at its upcoming augmented reality game Harry Potter: Wizards Unite, and as of this morning the title is available on the Play Store for pre-registration. 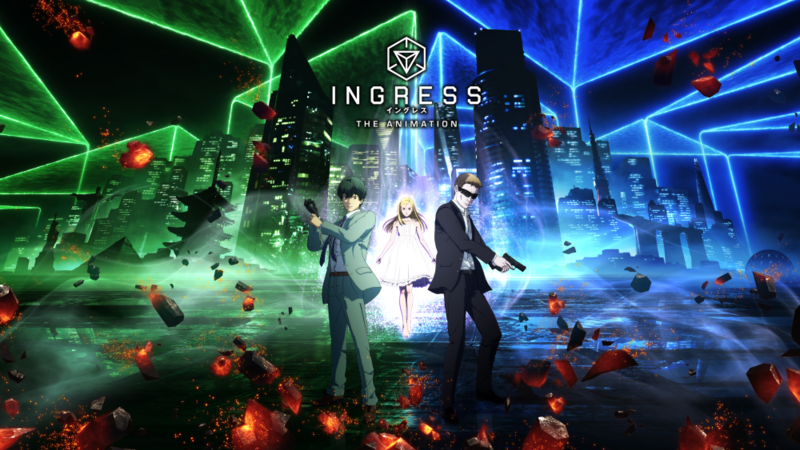 The blog post covers the basic premise of the game. 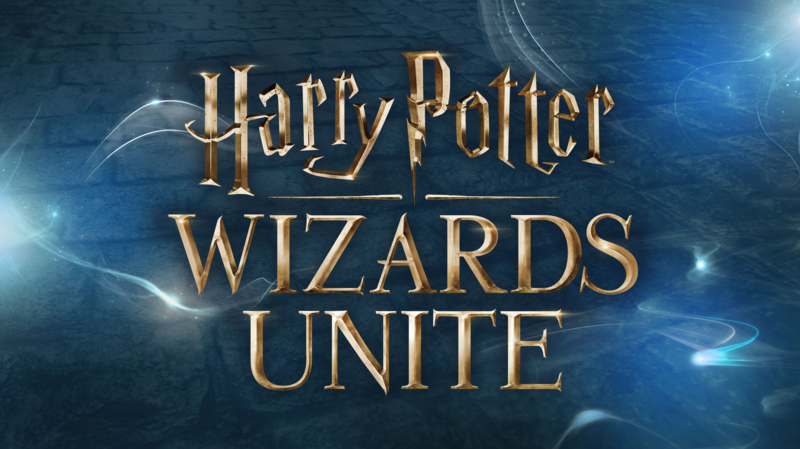 Players will be able to take part in a unique Wizarding experience by saving a world befallen by a calamity as a recruit of the Statute of Secrecy Task Force. 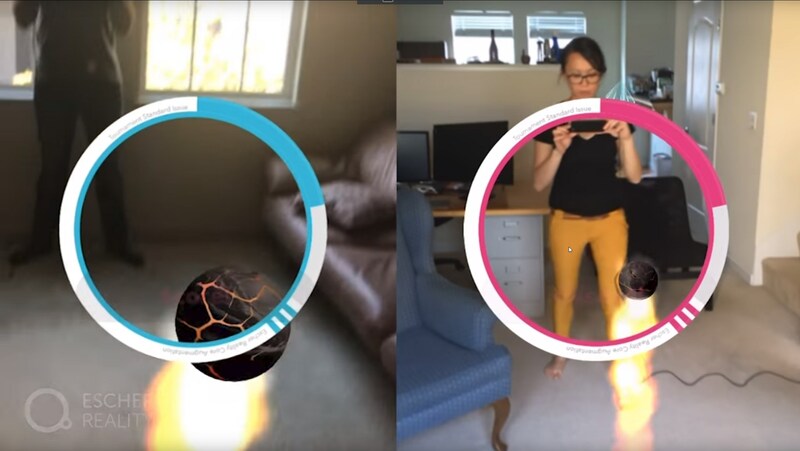 Pokémon GO is the poster child for augmented reality. 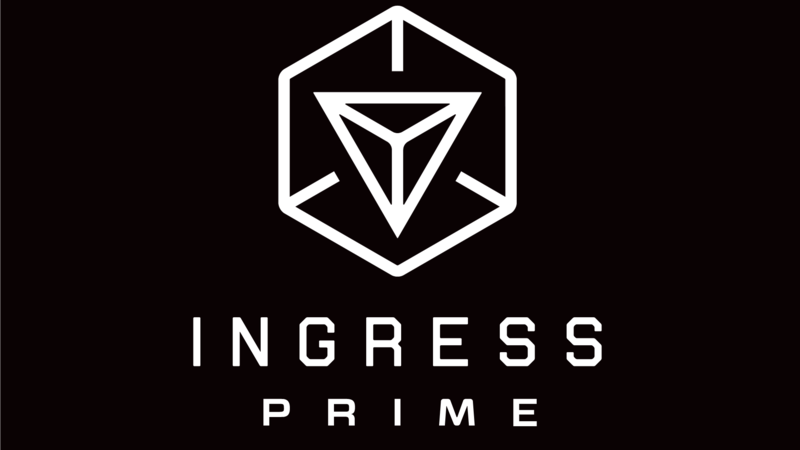 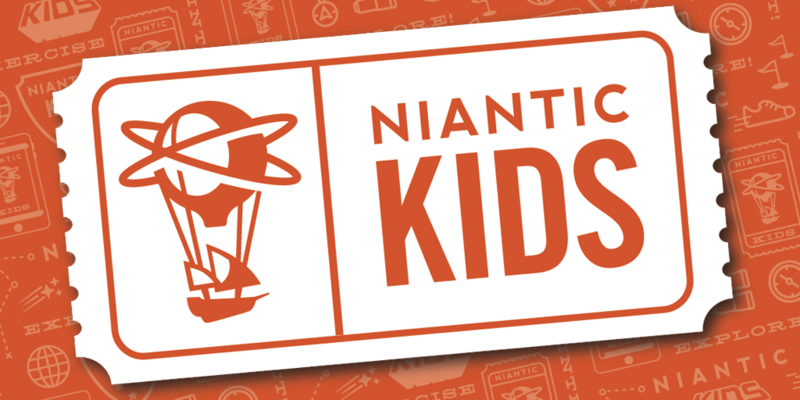 Niantic didn't make quite as big a splash with its first AR game, Ingress, but our collective millennial Pokémon-themed childhood ensured that the company's second effort had a very different reception. 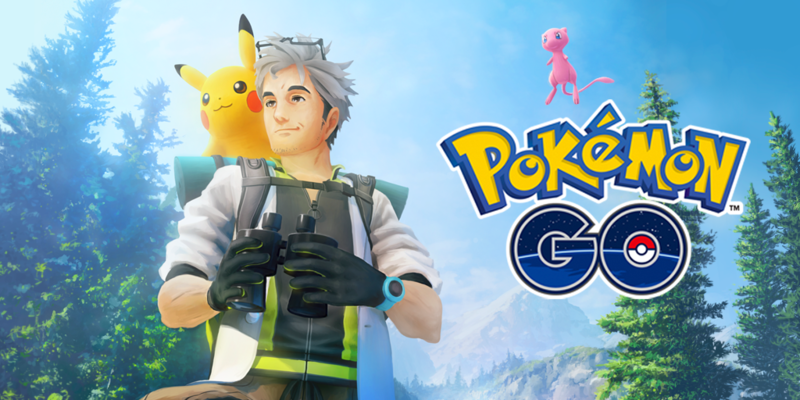 Now Niantic looks to be making an investment for the future, as it's just purchased Escher Reality, a startup specializing in backend (read: multiplayer) solutions for VR.